"Ztunes has exceeded all in the ability to connect with our children and motivate them to love music." - Emily H.
Ztunes Music is Atlanta's community music school where children and adults find lifelong inspiration and joy through learning and experiencing music. We make it our personal mission to be the cheerleader for our students! We motivate through positivity, fun, and our passion for teaching and playing music. High fives are an everyday occurrence at Ztunes! Through our casual, monthly mini-recital series and two formal large recitals, students gain confidence in performing! Our faculty are chosen not only for their musical talents, but education experience - we are educators. Get to know our faculty. "We love Ztunes! 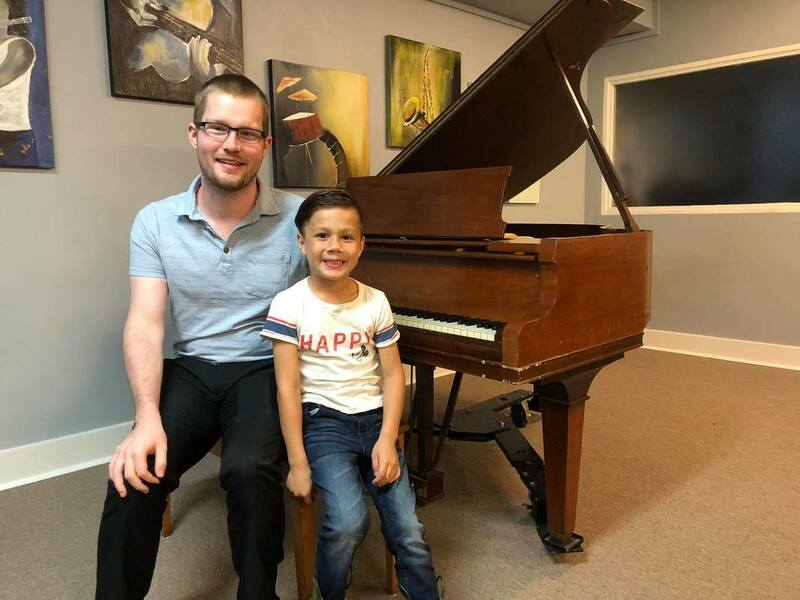 The music instruction is great and all of the extras - like monthly mini recitals and special programs throughout the year - really help to make the lessons fun and inspire the students to do their best." - Jenifer K.